Add some class to your truck or SUV with Nitto 420S all season tires. 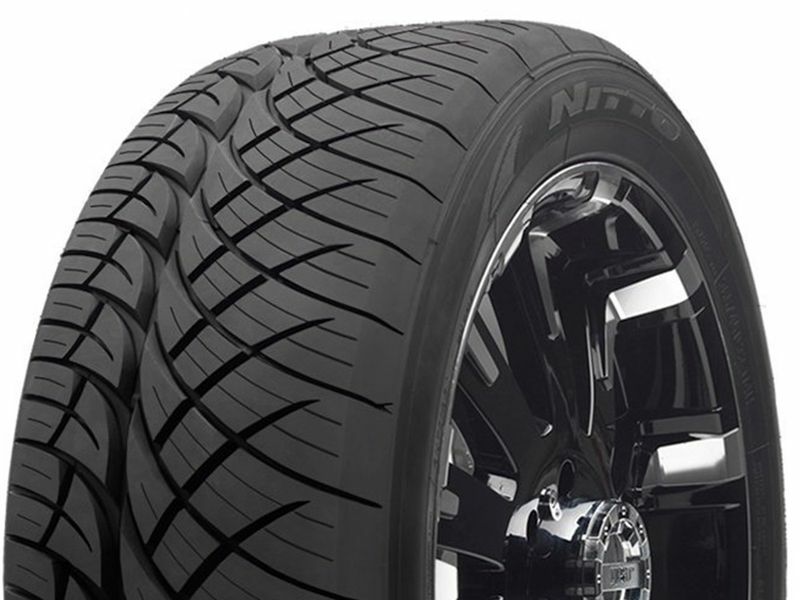 Nitto created these tires to look sharp and perform well in wet and dry environments. You will be looking good and feeling good when you're rolling on Nitto 420S tires. The Nitto 420S all season tires are the perfect passenger tire for your truck. They come in various sizes and are sold individually, so make sure to order a complete set today. If you are changing your tire dimensions from stock you will want to have your speedometer & odometer recalibrated after installing your Nitto 420S all season tires. Changing your wheel or tire size can affect the accuracy of your gauges as well as how your transmission shifts. To check out the tire recalibrators that we sell click here. If you have any questions or concerns please feel free to give us a call.